This two bedroom condo is the mountain getaway you've been looking for! 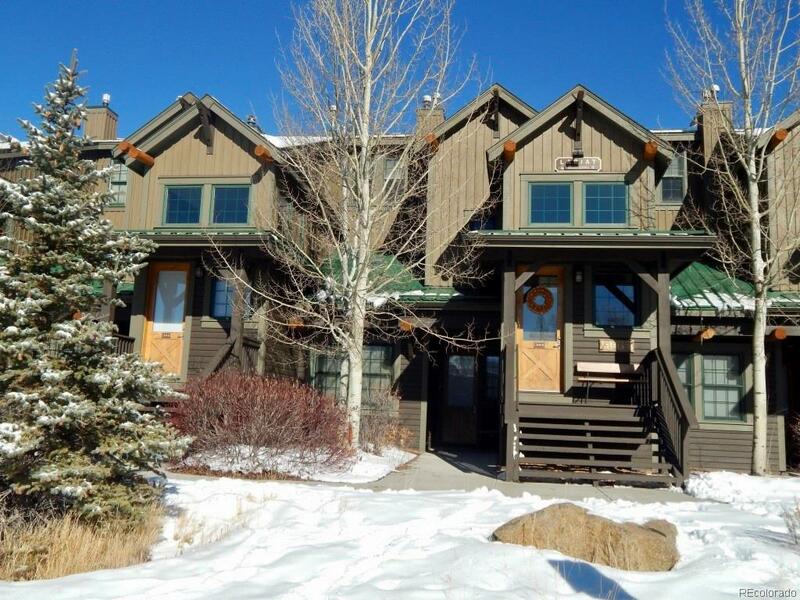 Located walking distance to the Granby Ranch ski slopes and trail system. The condo is sold beautifully furnished with many recent updates, including carpet, mattresses, furniture, blinds, dishwasher, refrigerator, and paint.